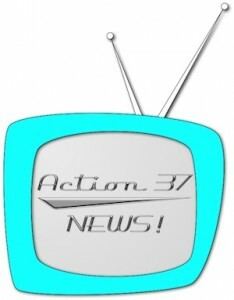 This entry was posted in Action 37 News. Bookmark the permalink. 2 Responses to Paul Entertains Nathan Lowell! Now that you’re famous — and the fame is most certainly going right your head — can we expect the next story to be “The Ego That Consumed an Entire Planet” (assuming Donald Trump hasn’t already achieved that)? I’m sorry, the autograph line forms over there. You’ll have to wait and ask me then. Remember the monologue at the end of Patton where he recalls the Roman triumphs? The bit about the slave standing behind you holding the wreath over your head while whispering in your ear that all glory is fleeting? And that was back when they had to chisel their stories one letter at a time into freakin’ marble.